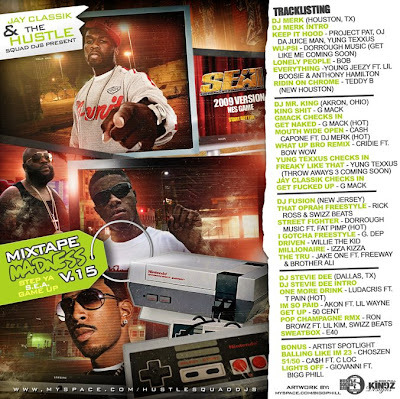 Shameless Self-Promotion: DJ Fusion On Jay Classik and Hustle Squad DJ's Present Mixtape Madness Vol. 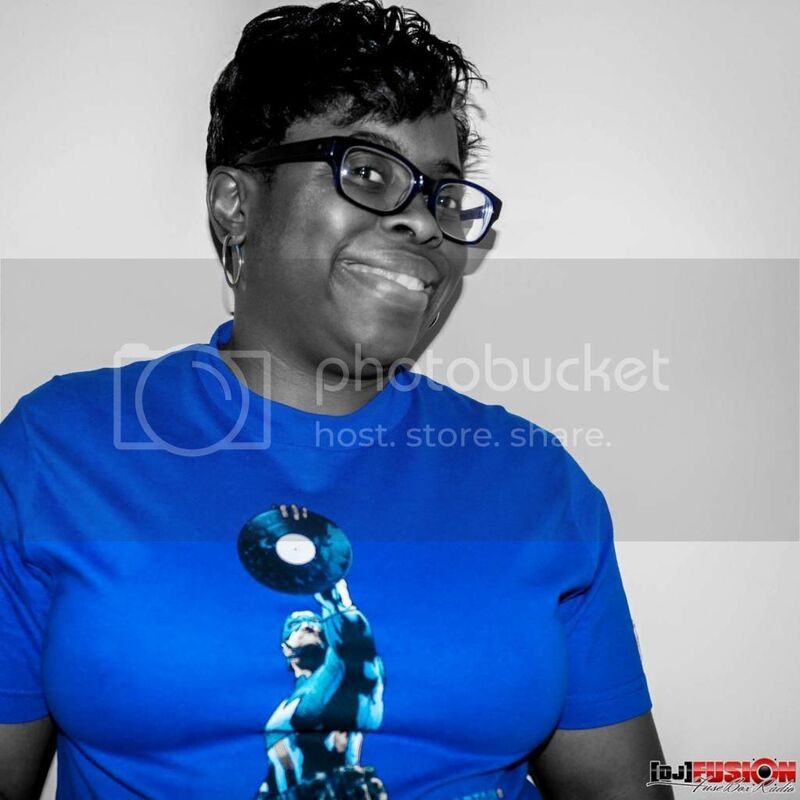 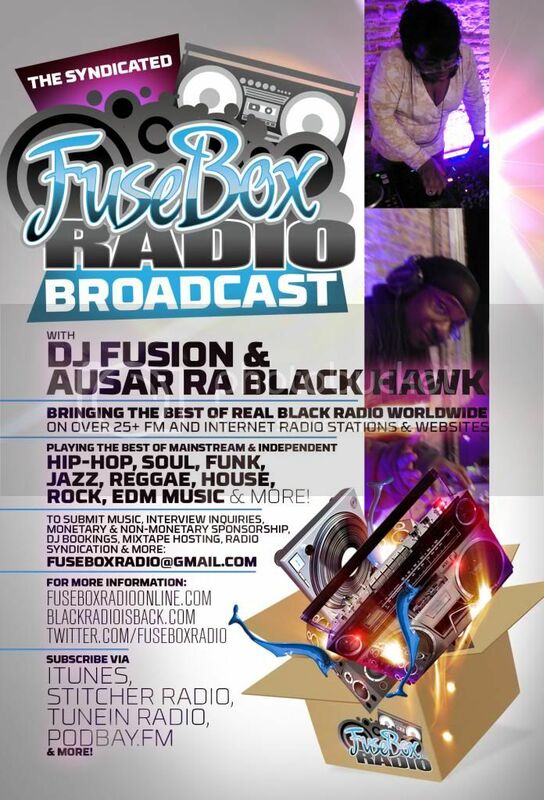 15 | BlackRadioIsBack.com - Official Blog of the Syndicated FuseBox Radio Broadcast! 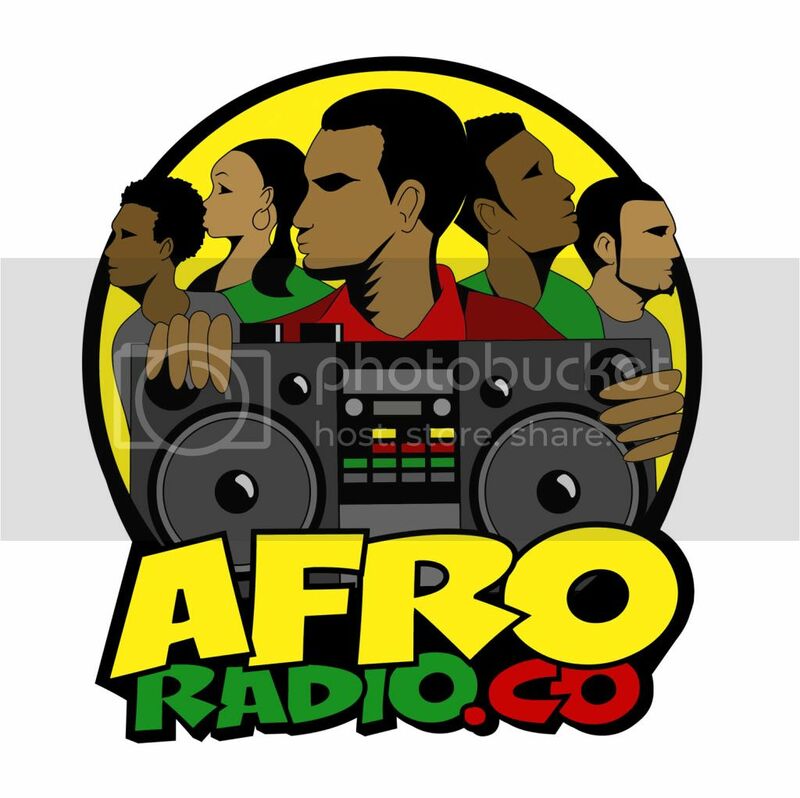 There's a mix of recent East Coast, Southern and West Coast-oriented Hip-Hop on this mixtape that I y'all readers of BlackRadioIsBack.com and listeners of the syndicated FuseBox Radio Broadcast will folks enjoy!